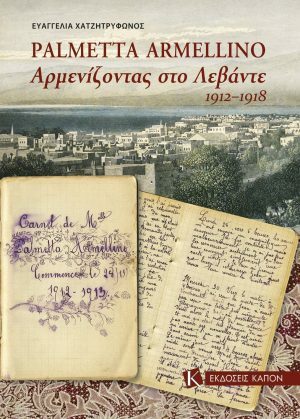 What happened in Greece between August 1915 and June 1917? 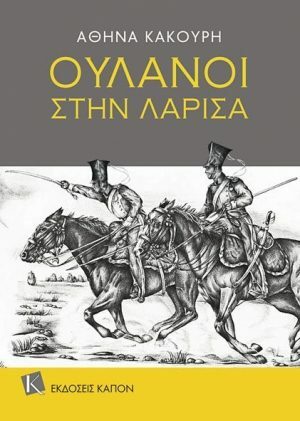 In this short book the reader can see how a state, having won its independence in many bloody wars, saw this taken away by stealth in 1916 and its constitution overthrown in 1917 in a putsch. 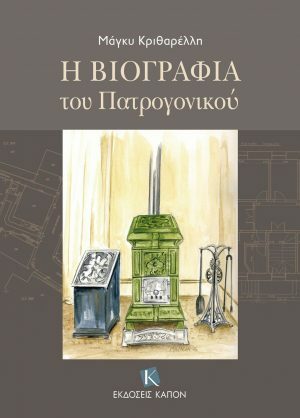 The case of Greece is one of the darkest sides of WWI: the plots which happened and their unacknowledged goals have recently begun to be revealed. Vasilis Korkolopoulos’ first collection was of cigarette paper packets. 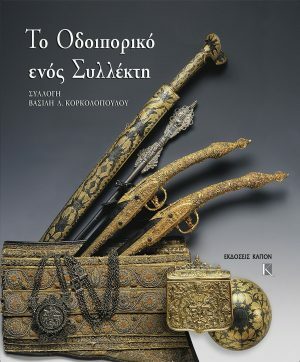 Modern Greek coins soon followed as well as paintings and antiquities. 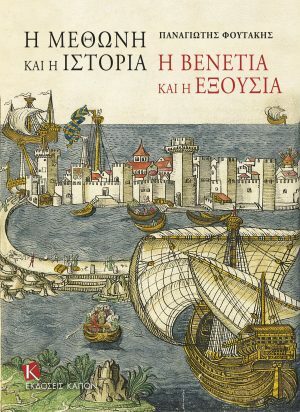 This monograph on the castle of Modon leads us on a journey from Homer to the 20th century, and concentrates particularly on the Venetian presence. 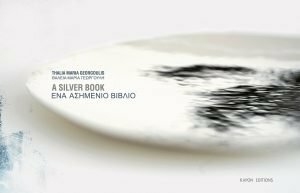 It aims to remain accessible to the general reader, and explores certain themes that until now have been shrouded in darkness. 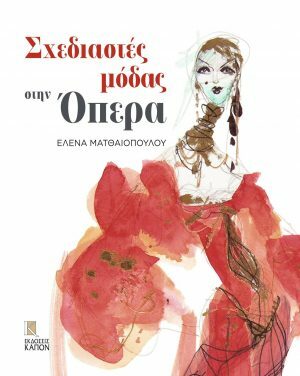 This specific edition profiles ten leading figures in the world of fashion, together with their dazzling costume designs which they created for operas staged at the most prestigious opera houses in the world. 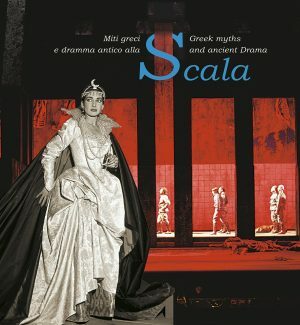 Furthermore, interviews, conducted by the author, with the designers are included, which illuminate the journey that led each of them to the opera as well as the challenges they faced. 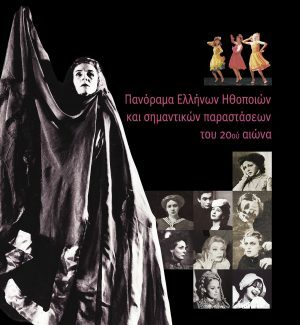 A collective work on the contribution of the Greek theatre to society from the late 19th to the late 20th century, as well as on the correspondence between theatrical performances and national, political and social events in the 20th century. The relation between tragedy and opera is as old as opera itself. Opera was born out of experiments by Italian scholars of the Renaissance relating to the nature of ancient tragedy and ways in which it could be performed, and in some cases, derived their subject matter from ancient legends. 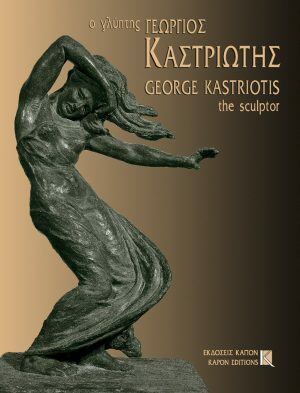 In the oeuvre of Georgios Kastriotis (1899-1969), which is animated by the spirit of ancient Greek art, the female figure dominates in various images. 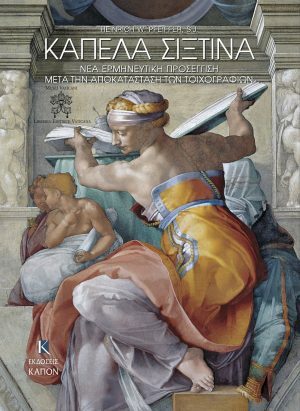 Part I of this magnificent book unravels the life of the artist, a student of Bourdelle. In Part II, his work is analysed by the distinguished Italian archaeologist and historian Paolo Moreno. 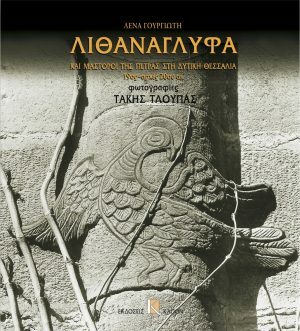 The popular, mainly ecclesiastical in nature, stone-carving of West Thessaly in the 19th and early 20th century, when autodidactic popular craftsmen, carved stone doorframes with subjects drawn from both Christian worship as well as magic and apotropaic symbols. The Sistine Chapel (Cappella Sistina), the most famous chapel in the Vatican, constitutes a focal point in Christian iconography. Following the works to conserve and restore the frescoes, the quality and vibrancy of the colours have enhanced, as well as revealed new evidence for the interpretation of the iconography.